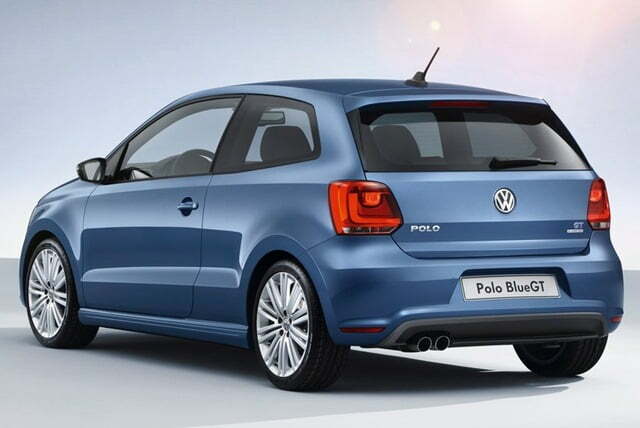 Volkswagen products with Blue as suffix always have something unique to offer. 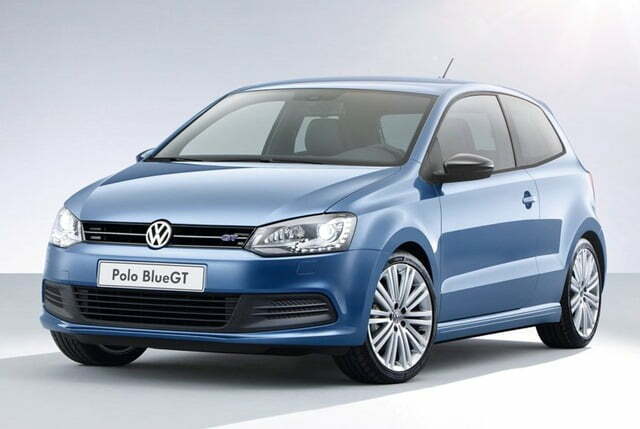 The latest car joining the Volkswagen Blue family is Volkswagen Polo BlueGT which flaunts its ability to deliver superior dynamic performance with extreme fuel efficiency. As far as the design is concerned it is nothing different from the ongoing Polo but technically it is way more advanced. The most interesting system to make its entry into the car, for the very first time, is Active Cylinder Management system or ACT or cylinder deactivation system. 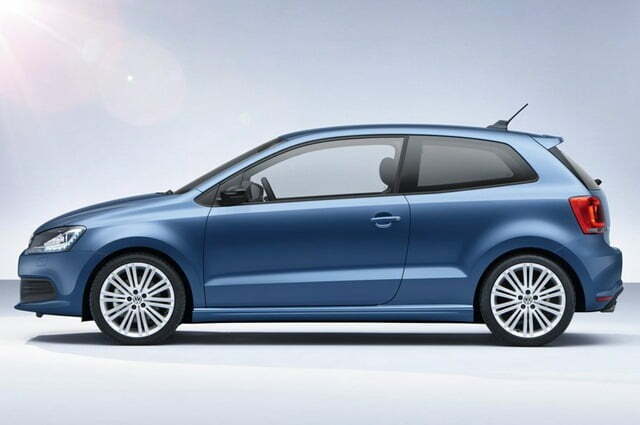 The system comes as an integration to a new 1.4 litre TSI engine that delivers 140 BHP of max power, consumes 4.7 l/100 km of fuel and emits 108 g/km of CO2. If the standard transmission is opted out for a 7 speed dual clutch transmission, the fuel efficiency is further increased to 4.5 l/100 km. The car can sprint from 0-100 km/h in 7.9 seconds and can attain a top speed of 210 km/h. Obviously it is hard to come across such a well balanced car and making it even more special is the incorporation of a handful of technologies and advancements. First and foremost it is the abovementioned ACT system, reduced engine displacement, direct injection and charging, BlueMotion technology including Stop Start System, battery regeneration etc. 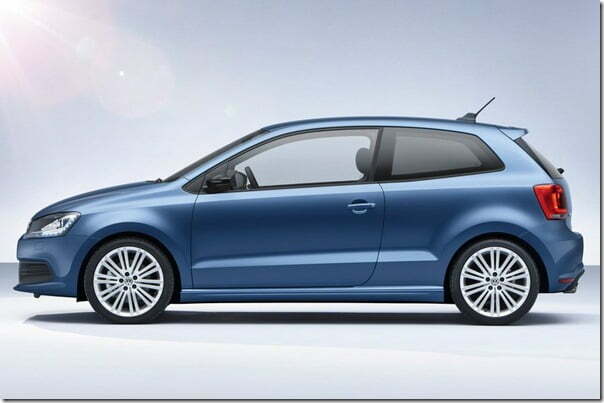 This petrol engine is the belong to the new EA211 series of petrol engines which along with new EA288 series of diesel engines, form the technological foundation of Volkswagen’s new age Modular Transverse Matrix (MQB) platform. The ACT system works actively between engine speeds of 1250 and 4000 RPM and torque outputs from 25 to 100 Nm. It saves fuel by switching off two cylinders and when the driver presses the pedal it reactivates the two cylinders that too quickly and quietly. It takes less than 36 milliseconds to reactivate the two cylinders with the lowest levels of noise which is quite impressive. The intelligent system automatically reads the driving behavior, driving through traffic or on highways, and shuts off itself automatically. The driver is also informed about the same by an indication on the multifunction display on the instrument cluster. On the exteriors the car gets 17 inch alloys, GT signatures at the front and rear, rear spoiler, rear bumper with diffuser, front bumper and fog lights including daytime running lights. 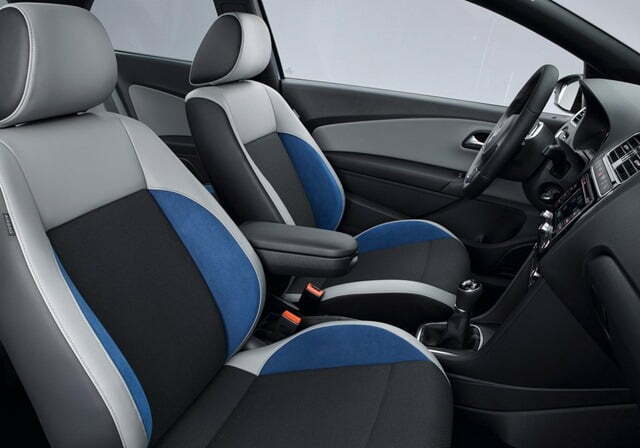 On the interiors features get updated with GTI instruments, cruise control system, black roofliner and black pillar trim in GTI style, a leather-trimmed sport steering wheel with ‘BlueGT’ emblem, sport seats in front with newly designed trim etc. 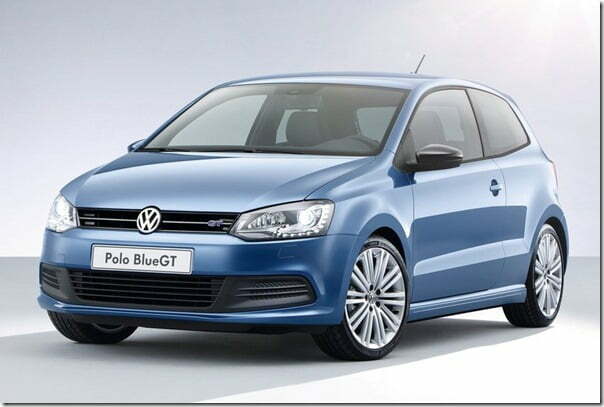 Volkswagen Polo TDI 1.6 Litre Diesel Powerful Model In India On The Cards?